#OOTD. 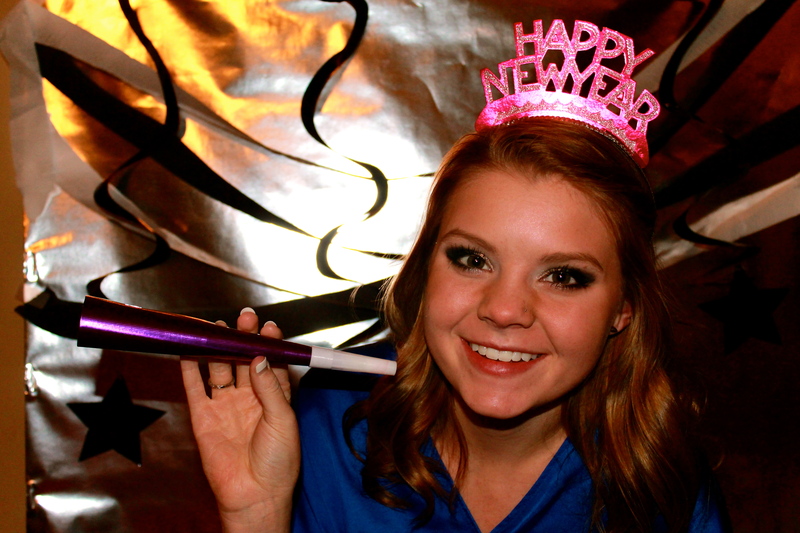 Last post on the New Years! I’d love to see your New Years Eve outfits!! Enjoy! Posted on January 2, 2013 January 18, 2013 by flancake13	This entry was posted in what I wore. Bookmark the permalink. ← Pretty please participate in this new poll!